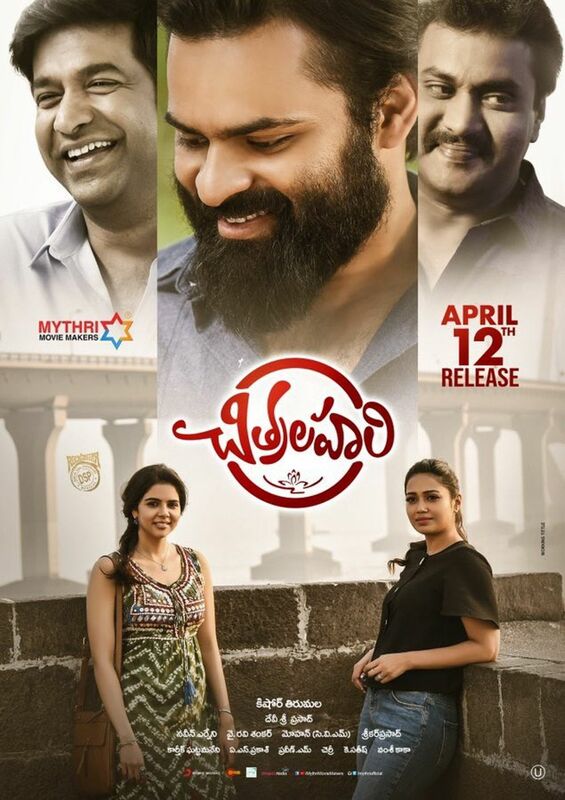 Review for the film " Chitralahari"
“ Chitralahari” is scripted and directed by Kishore Tirumala. The film is produced by " Y Ravi Shankar," Naveen Yerneni and Mohan Cherukuri. 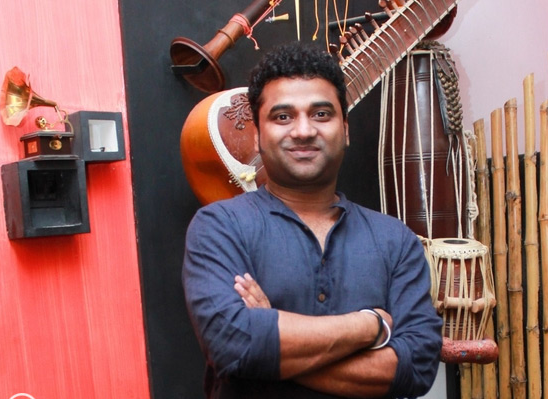 Devi Sri Prasad composed the tunes. 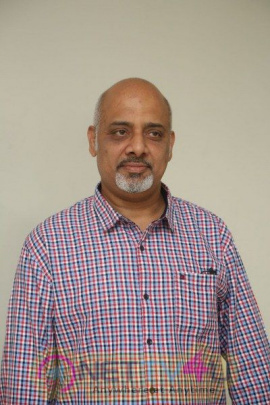 Karthik Ghattamaneni cranked the camera and Sreekar Prasad edited the film. 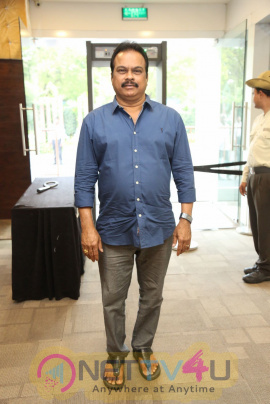 Sai Dharam Tej, Kalyani Priyadarshan, Nivetha Pethuraj, “ Brahmaji,” Posani Krishna Murali, Vennela Kishore and Sunil Varma are in the star cast. Vijay is a talented Engineering graduate. He develops an app and waits for the right buyer. But none of the companies, which he visited helped him. As his situation tightens him, Vijay had to work in a TV Shop. Although he is not much satisfied with his job, he is happy, as he got Lahari’s love. But, the luck didn’t favor him in his love too. Lahari maintains a distance and he crushes down. At the same time, Shanthi crosses his life. Vijay gets the opportunity to prove his talent. Did he prove his worth? What happens to Lahari? Watch the film on the big screen! Sai Dharam Tej lives as the unlucky Vijay and gets appreciation from the audiences. His emotions are excellent. Posani and Tej’s combination is good and they share decent chemistry too. Posani’s performance is laudable and he fit in the father role well. 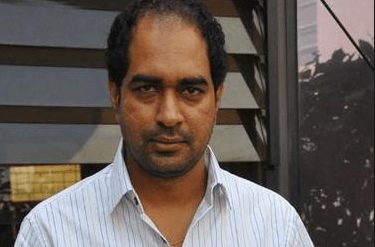 Vennela Kishore, Brahmaji and Sunil had done their parts really well. The story is not new, but it is quite interesting to watch. 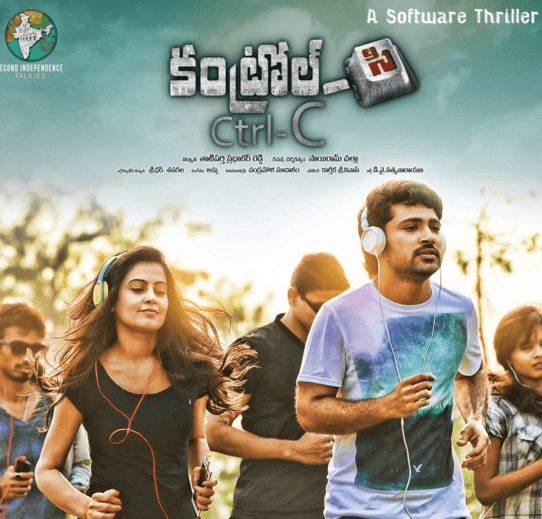 The characters are designed well and the casting is good, except Kalyani’s role. Devi Sri Prasad’s BGM is better than the songs. The dialogues are good. 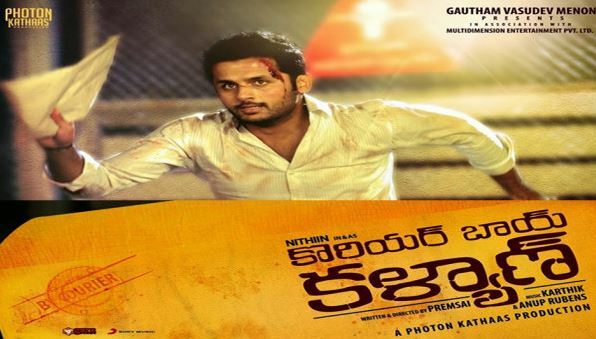 Although the film has comedians and a few comedy scenes, it is serious most of the time and showcases the bad luck of the hero. Costumes to the heroine are not much impressive and it looks a bit old fashioned. The cinematography is good and the editing too. 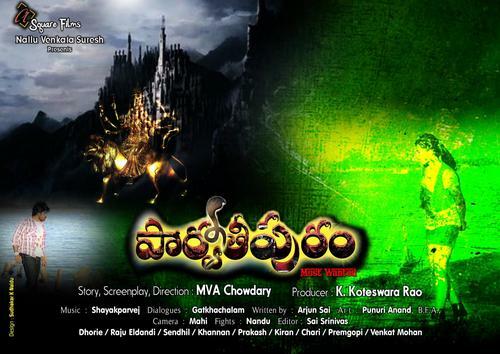 Although the film is slowly narrated, Sai Dharam Tej’s wonderful performance and the visuals make the film watchable! Ram Charan’s Career Best Collection! 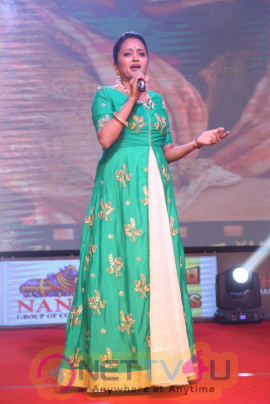 Bollywood Actor Sings For Mahesh Babu! 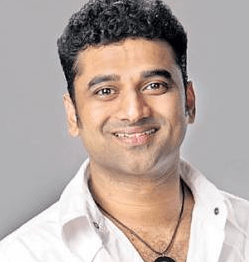 Director Of Movie Comes To The Rescue Of Music ..
Devi Sri Prasad Gets Appreciation From Noted St..
Devi Sri Prasad Drops Out Of Mega Hero's Projec..